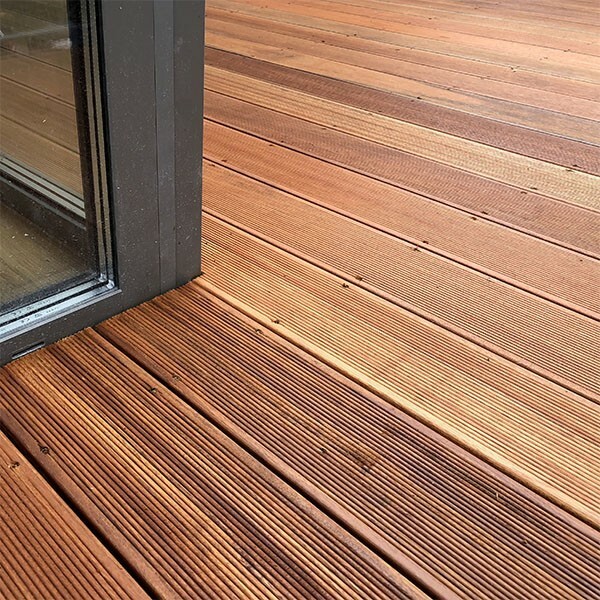 A terrace made of wood or composite is a functional, integral element of almost every house and apartment with a garden. It is not only an ideal place for meetings, entertainment and relaxation during the summer days, but also significantly increases the value of the property. The terrace should be chosen in accordance with the architectural style of the house and its finish. It may refer to the color or material of the façade or roof of the house. 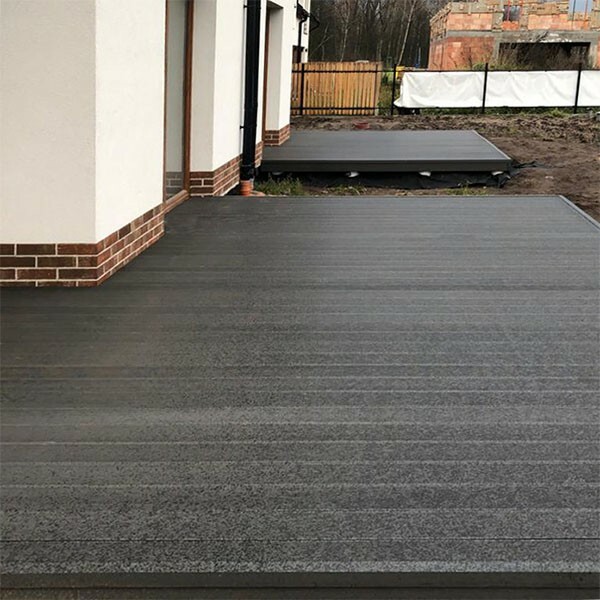 It is also worth considering the future purpose of the terrace and the amount of time you can devote to its maintenance in order to select the material from which it is to be made. The wooden façade is the perfect decorative accent of the building. 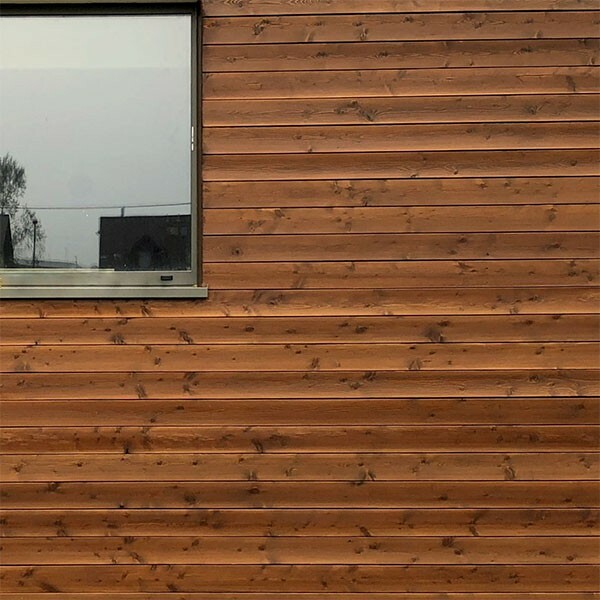 Facade from wood selected in a natural and warm color, enlivens the building, which makes an original effect. Boards used on the façade will give character and distinctive style. The charred method is also an excellent way to natural wood impregnation and specifid elevation design.